Want to bakcup iPad files to computer but iTunes can't? 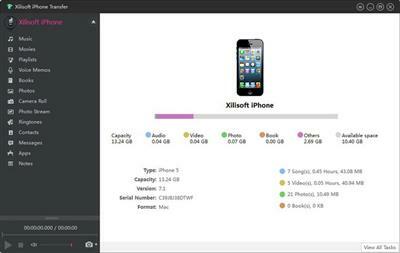 Xilisoft iPad to PC Transfer is definitely the right tool for you. Xilisoft iPad to PC Transfer can synchronizes videos, music and photos from your computer to iPad just like iTunes but easier. 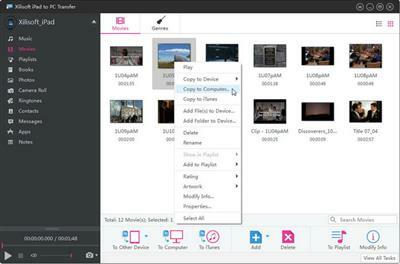 It can also copy iPad movies/music/photos and videos recorded by the device to your computer and iTunes library for backup.